Licensed, insured and ready to work on your home. 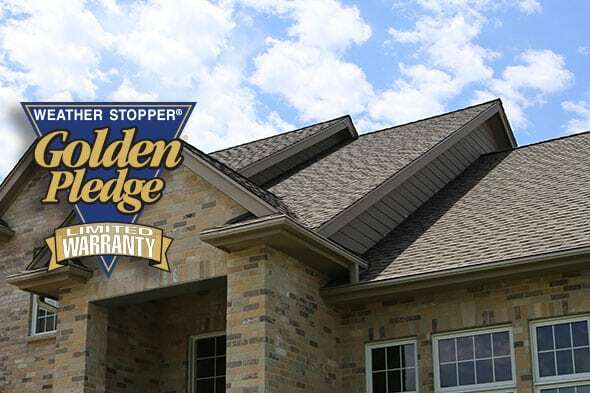 Home Solutions of Iowa is a well-known GAF Master Elite® Contractor, and we proudly offer the GAF’s Golden Pledge® warranty. This 50-year, non-prorated warranty applies to both labor and materials. 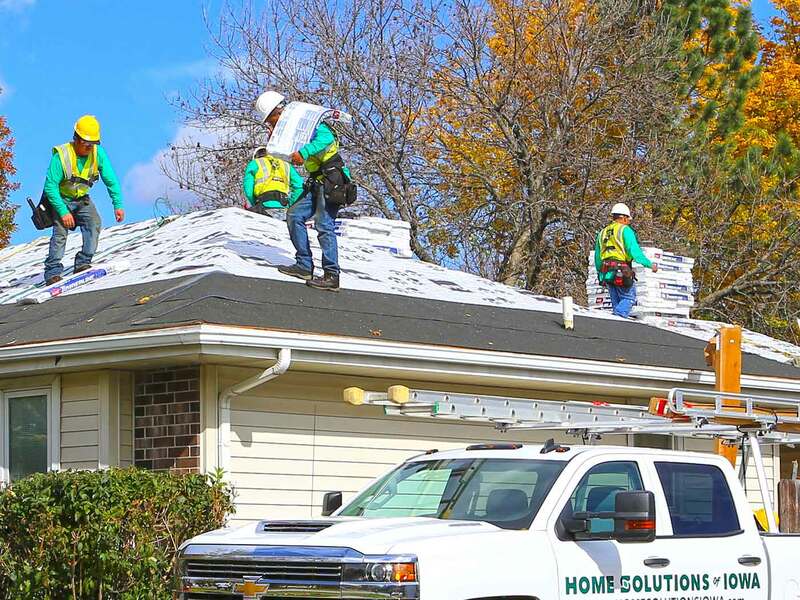 When you work with Home Solutions of Iowa, you can rest assured knowing that you’ll be dealing with a well-known, honest, and reliable professional contractor who utilizes today’s most advanced roofing technology – Advanced Protection® Shingles. Roof replacement can take a considerable amount of your time and money, so make sure you can get the most of it. This means hiring a certified roofing contractor like Home Solutions of Iowa, ensures a safer and better experience. Part of our checklist is to have a Haag Certified inspector assess your roof and any damage seen. We have helped the Des Moines Metro and Central Iowa with their roofing needs for more than 7 years. Our commitment to reliability, and service and customer satisfaction has earned us prominent distinction from GAF®, North America’s largest roofing manufacturer. As a GAF Master-Elite® contractor, we are among the top 3% of roof contractors in the United States. Fully licensed by the state of Iowa to work on your roof. Sufficiently insured, with workers’ compensation and liability coverage. Established, with a proven reputation throughout the community. Committed to ongoing training and education to ensure quality workmanship. 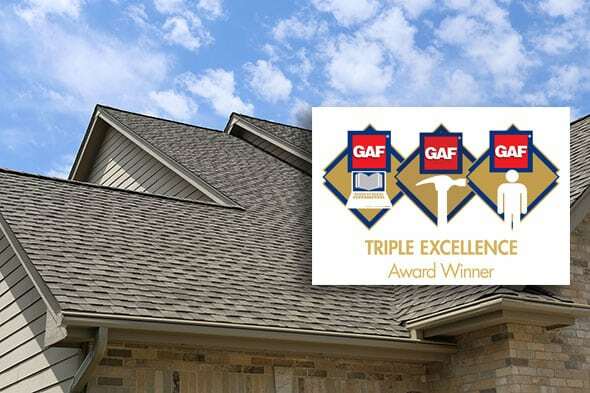 As a GAF Master-Elite® contractor, we offer the best roofing warranty in the United States – the GAF Golden Pledge® Ltd.
100% of material defects for 50 years, 20 years on 3-Tab shingles. 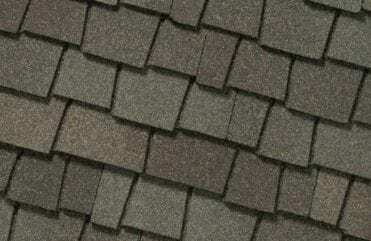 100% of installation labor costs for the lifetime of the roof, 3-Tab shingles are only covered 25-30 years for labor costs. 100% workmanship coverage for 25 years and also covers misapplication of certain flashings with coverage provided and backed by GAF®. Our Roof System: Not Just Shingles! At Home Solutions of Iowa, we understand that it can be difficult to know what steps to take when considering a roof replacement. We will work with you every step of the way to ensure that you are getting exactly what you want and need. 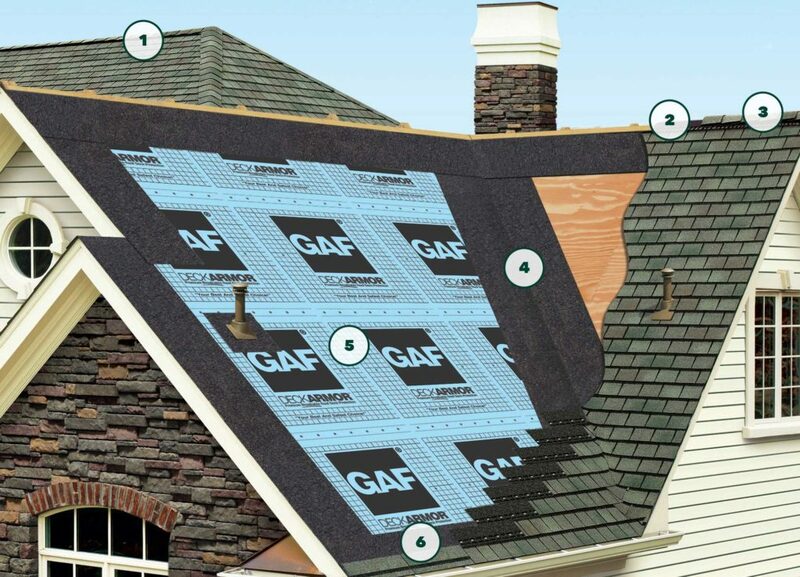 Our GAF® Roofing System offers a better roof and greater peace of mind. With our exclusive warranties, we can ensure that your home has a durable, sturdy roof that will look great and last for years to come. 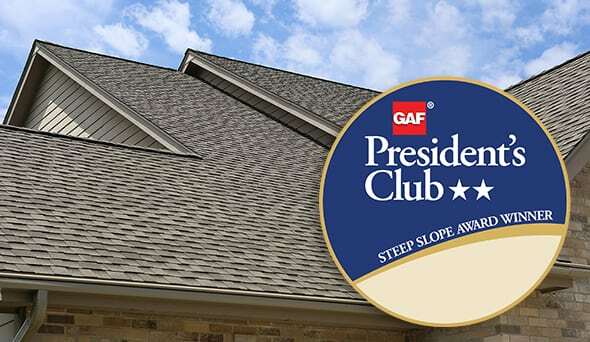 GAF® offers you many great Lifetime Shingle choices, including Timberline® Shingles with Advanced Protection® Technology. They’re the #1-selling shingles in North America! Saves time, eliminates waste, and reduces the risk of blow-off…and may even help qualify for upgraded wind warranty coverage.